Did you know that hens are wise? I surely didn’t. But apparently it was Abraham Lincoln who said “The hen is the wisest of all the animal creation because she never cackles until after the egg has been laid.” What does this mean exactly? 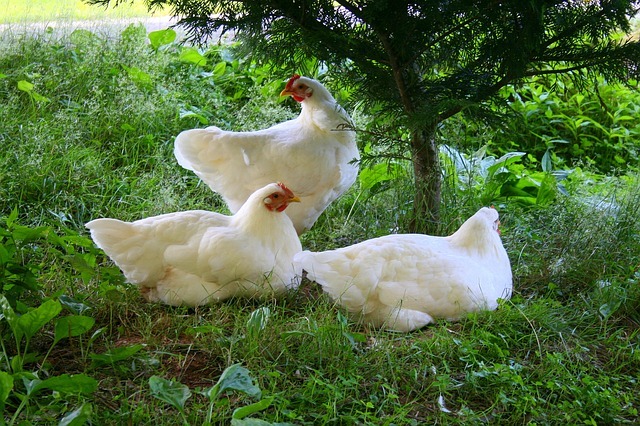 In his blog post “Hens are Wise Because,” Dr. Eric Amidi explains Lincoln’s quote and uses it to reveal how we can make lasting changes in our lives.